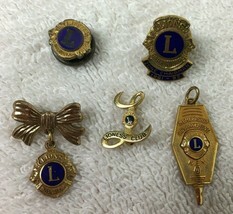 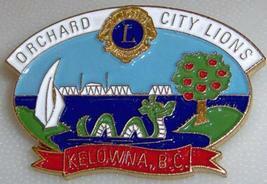 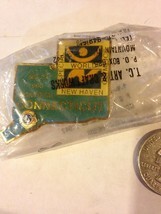 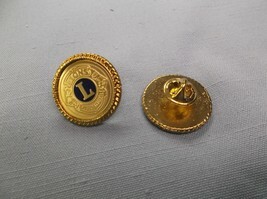 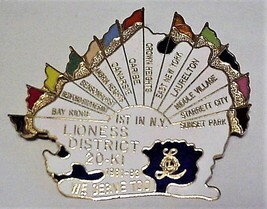 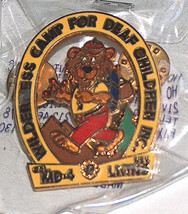 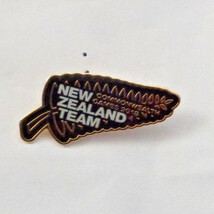 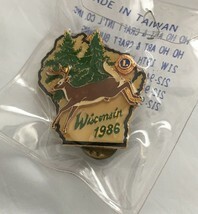 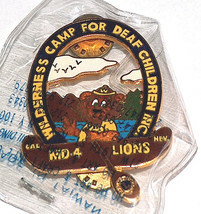 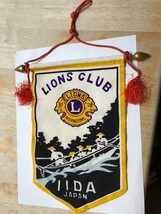 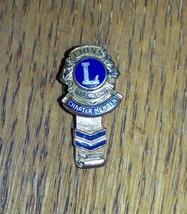 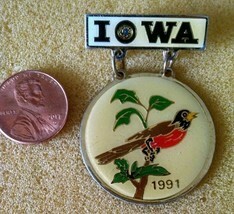 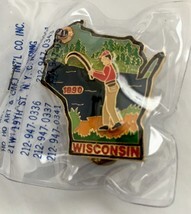 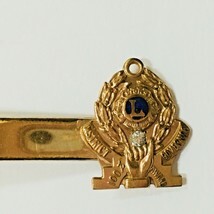 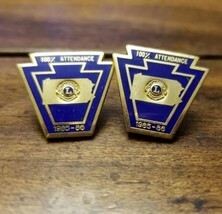 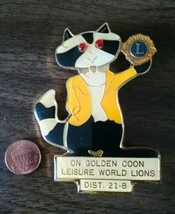 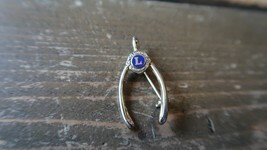 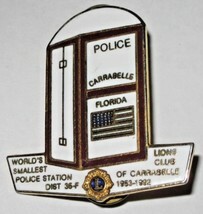 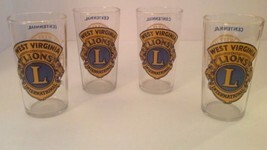 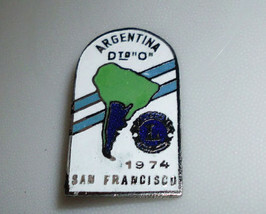 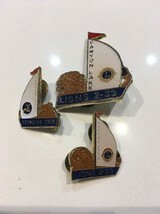 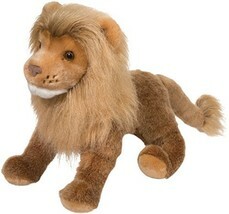 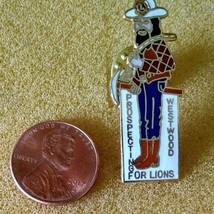 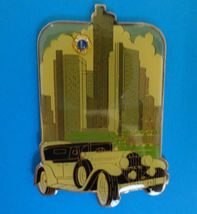 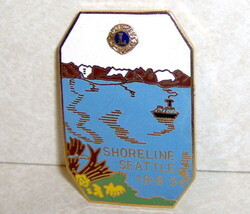 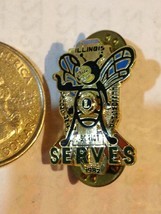 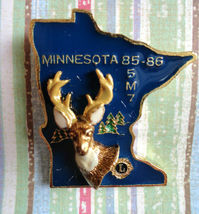 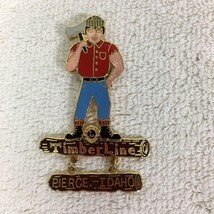 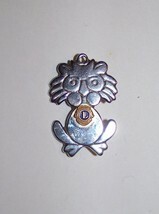 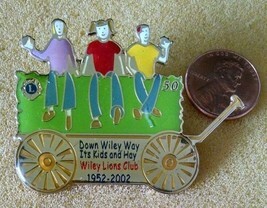 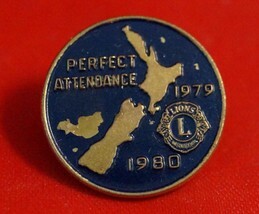 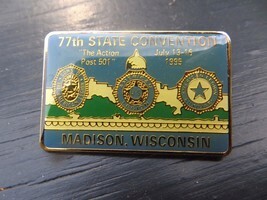 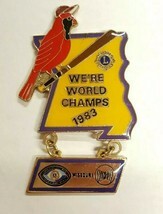 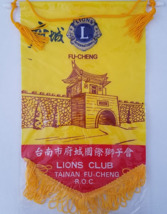 Wiley Lions club pin 1952-2002. 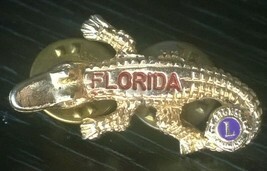 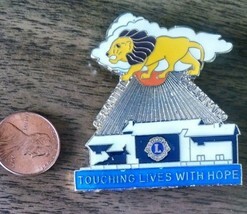 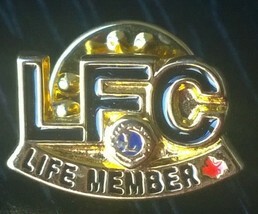 Lions Club (TOUCHING LIVES WITH HOPE) pin. 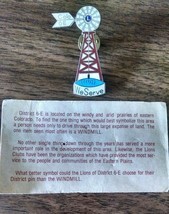 Lions club district 6-E Colorado pin. 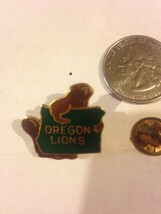 Lions Club INTERNATIONAL Pins - Oregon 1968 Beaver MD-36 RARE!